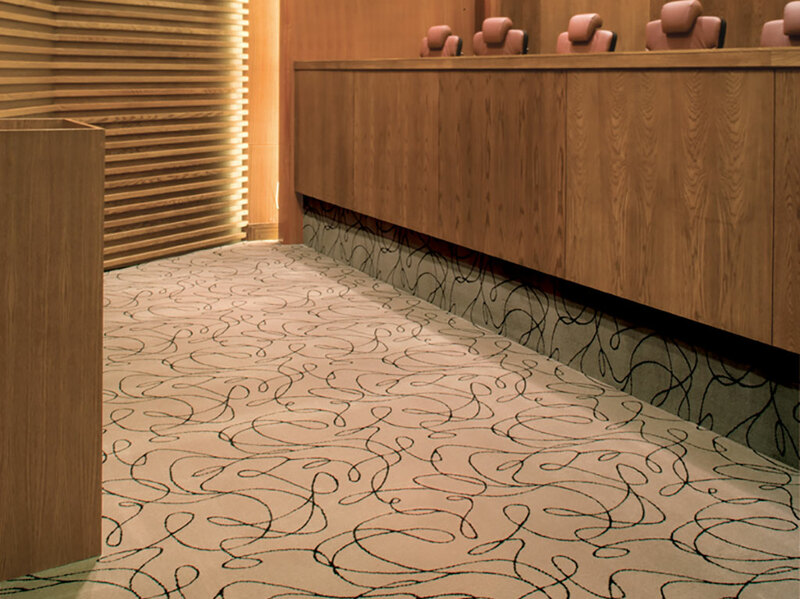 The Mix, Ulster’s stock contract collection, typifies our core values: design, excellence, customer focus and outstanding product quality. 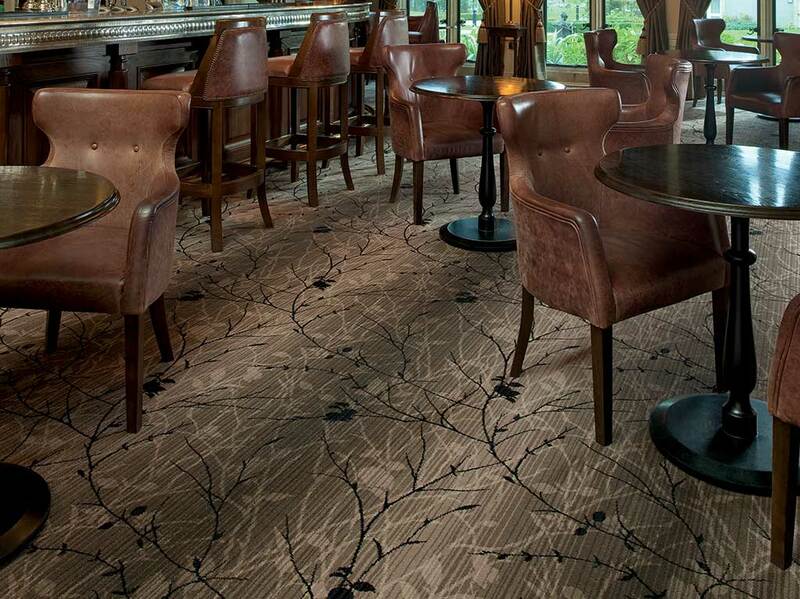 Designed exclusively to meet the varied demands of the international hospitality industry, The Mix is guaranteed to complement any commercial setting. 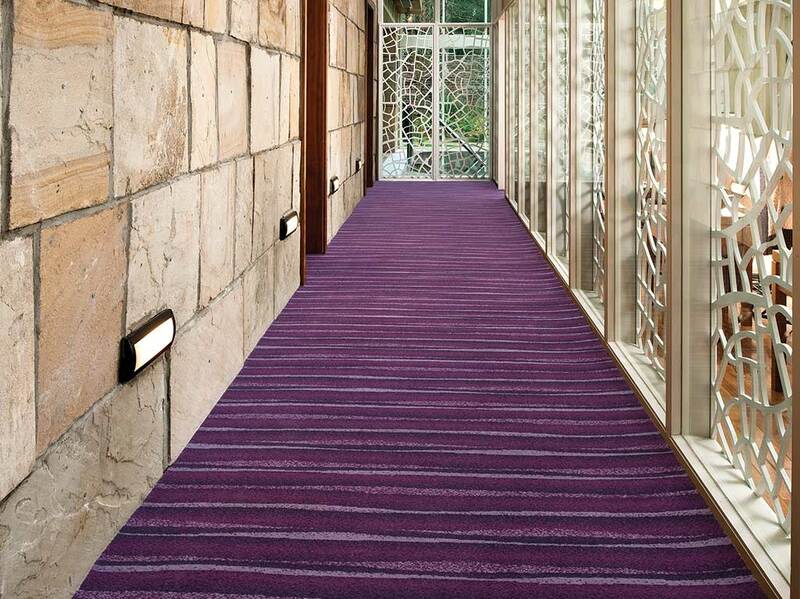 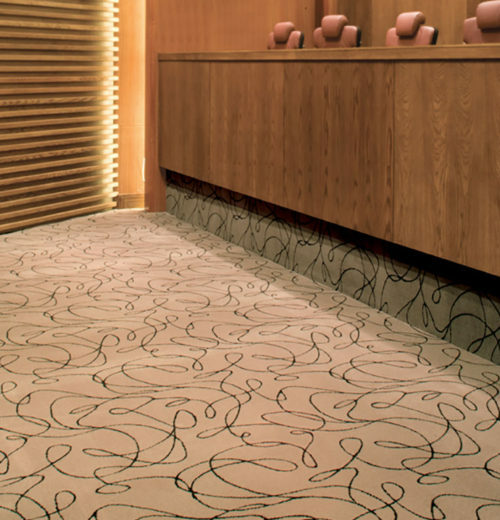 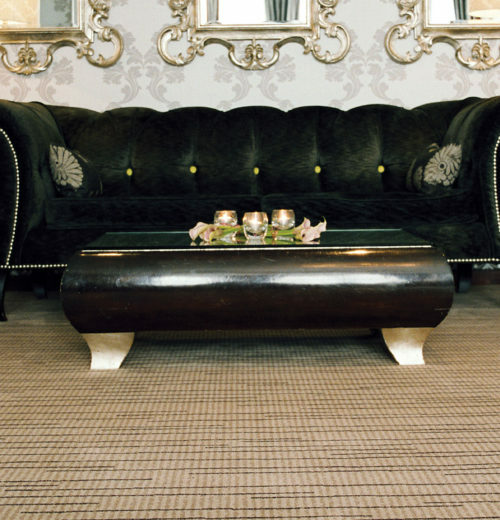 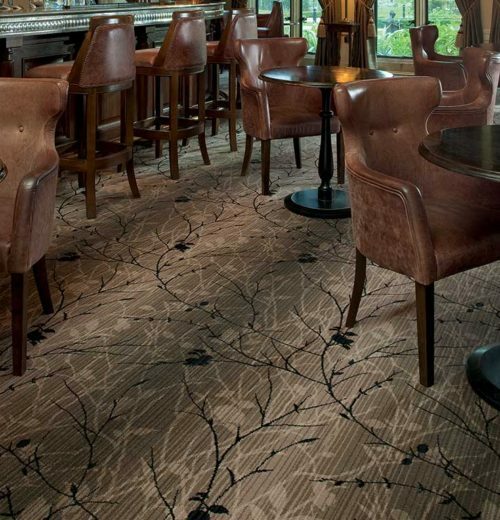 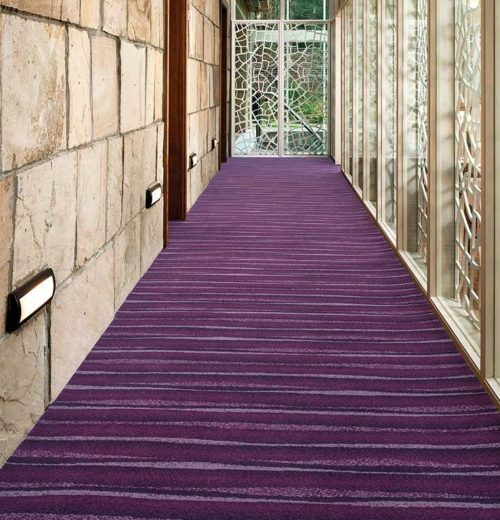 The Mix consists of 8 contemporary designs and is available in 4m widths with no minimum order. 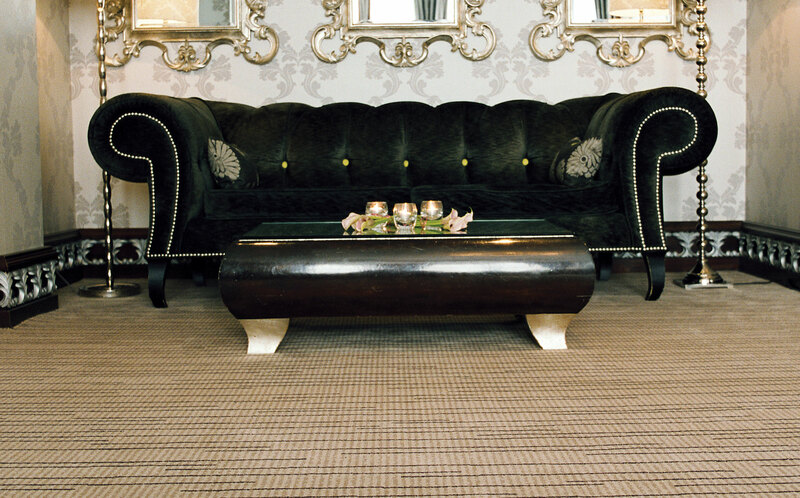 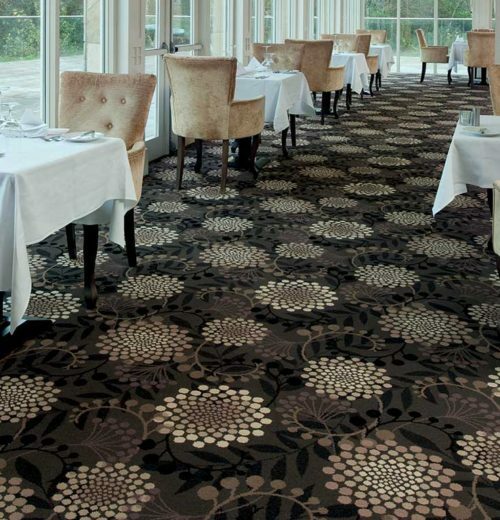 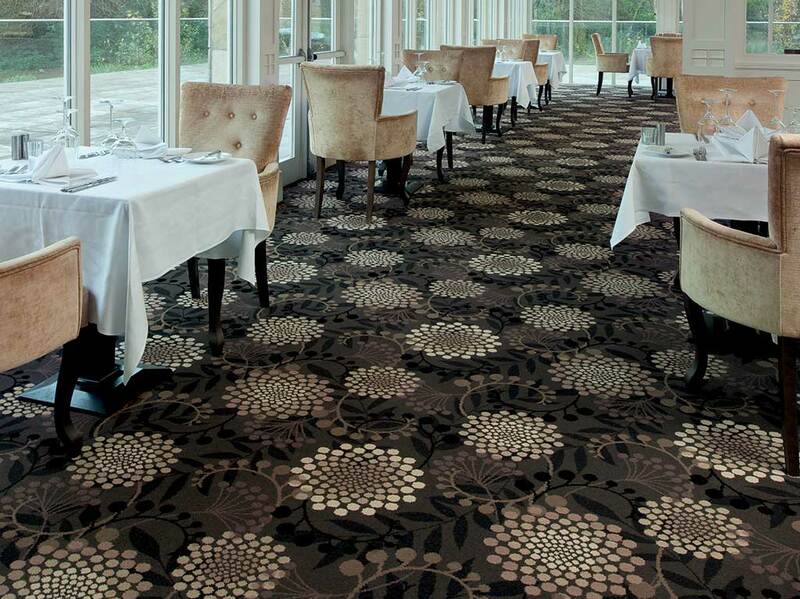 Each design is 9 row axminster quality, comprising 80% wool and 20% nylon and as with all axminster carpet produced at our Portadown factory, the Mix is manufactured to the very highest environmental standards.